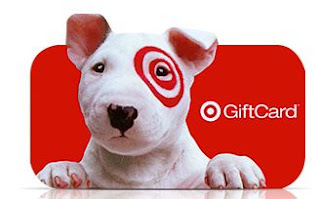 Get a free $2.00 gift card @ Target. All you to do is download the Shopkick App on your phone and you will automatically receive your gift card on your next visit, for free! Just enter your mobile number where you registered your app and get the $2 gift card free. Or click I don't have the shopkick app. Complete the details to process your order!